CoolDoctors app is now named as EyecareLive. 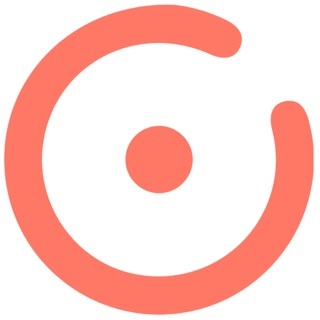 Welcome to EyecareLive, one of the world's.first and comprehensive mobile app for eye care. 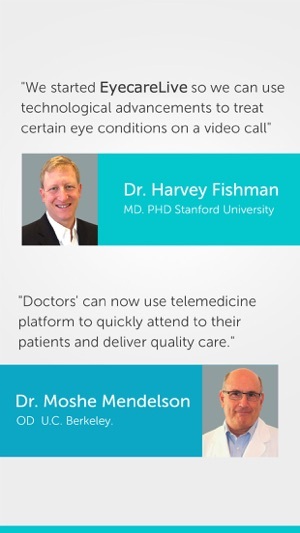 Using EyecareLive, users can see their Optometrist or Ophthalmologist online via a high definition video call. 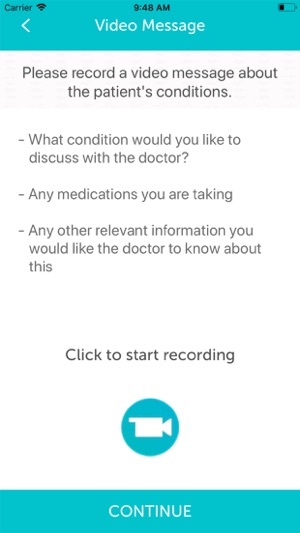 EyecareLive is a telemedicine app for users to perform important eye tests to manage and track their health of eyes and maintain quality of vision. Certain eye diseases such as Cataract, Glaucoma, Dry eye disease and Macular Degeneration are progressive diseases and when left unmanaged can severely impact vision, quality of life and can cause blindness. EyecareLive app enables users to periodically do perform basic eye tests and share their information with their doctors to proactively engage in conversation to manage any eye condition. EyecareLive provides an easy to use, secure HIPAA compliant communication channel for doctor and patient communication. 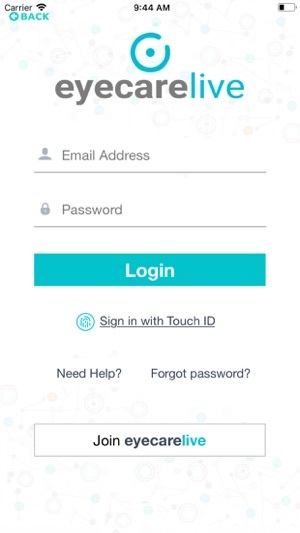 When patients' use EyecareLive app for eye tests, those test result can be shared with their doctor so they can track and provide guidabce without having to constantly make an appointment. EyecareLive Patients who perform refractive surgery such as LASIK can use Eyecarelive to see their doctors online for follow up visits and save time to travel for such visits. EyecareLive has developed patented tests to evaluate glare or Halo effects and Dry eye conditions that could develop after the surgery. When patients use EyecareLive to perform Halo and Dry eye tests pos surgery, a trend analytical chart is presented to their surgeons who can then track and practively manage any side affects post surgery. Lasik and other surgery patients should consult with their doctors to see if they use EyecareLive platform for post-operative follow-up care. 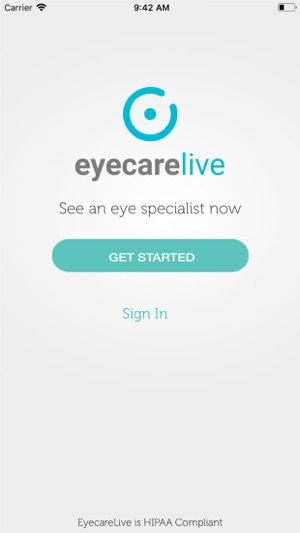 EyecareLive introduces Dry Eye test so users can evaluate if they have dry eye disease and proactively manage it. Dry eye disease is one of the fastest growing disease in the world and over 26 million in the US alone have some level of dry eye condition. Doctors can track their patients progression of the dry eye diseases and provide optimized treatments to control the condition. Dry eye when left undiagnosed and untreated can impact severely the quality of life. EyecareLive live app.comes handy when you want to just get your doctor's opinion on non urgent conditions. 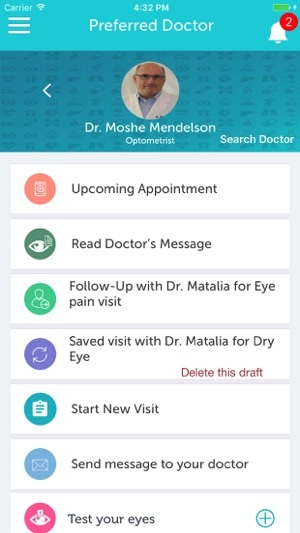 You can use EyecareLive app and follow instructions to send necessary data to your doctor without making an appointment Your doctor's can see your eye videos or photos and advise if an in office visit or urgent care visit is required or can be managed on the app itself. 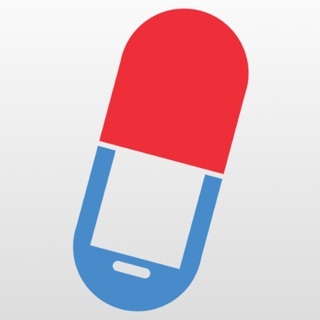 Doctors can provide diagnosis, treatment plans and prescriptions on the app itself. 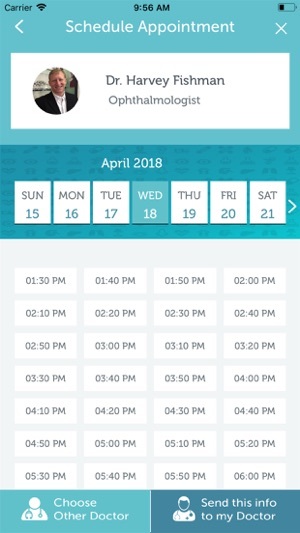 So when you are traveling or cannot make same day appointment, EyecareLive can help. 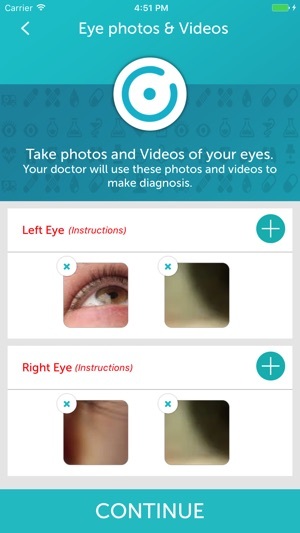 EyecareLive is the only comprehensive app for managing health of the eyes and staying in touch with the doctors. 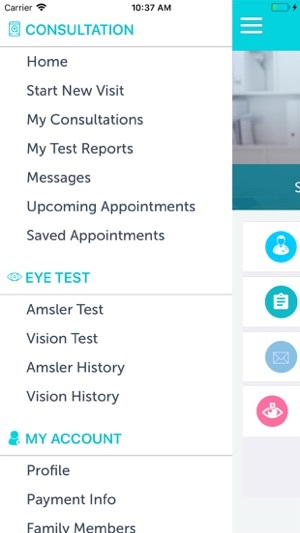 Eyecarelive continues to enhance user experience and make it easy for users to see and communicate with their patients online in this release, we have added support for latest iPhone devices including iPhone X, XS and all family of devices. We have also enhanced the calling functionality by integrating Apple's CallKit so users see and feel the same experience as native iPhone calling. To keep up with the Apple's new devices, we have to make compromises sometime and hence in this release we are removing support for IOS 9 and lower versions. With this release you will need IOS 10 and above to install Eyecarelive. Really awed by how great the service was. I went from downloading the app to speaking to a knowledgeable, competent eye care professional in under ten minutes and this wasn't during the middle of the day either. Very responsive and very helpful. If I needed a prescription they could have written that for me right then and there. An added bonus is that I felt like it made the internet accessible and personable. All in all, a great experience and I got what I needed without the inconvenience of going to urgent care or waiting for an appointment with my doctor. 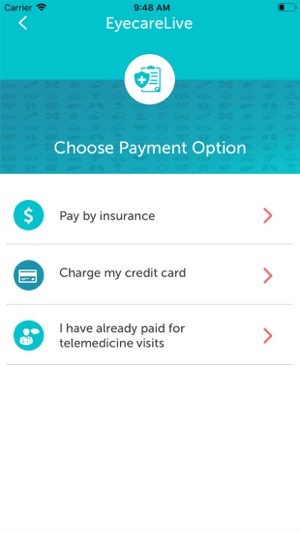 CoolDoctors helped me see my doctor quickly without having to drive to his office and spend two hours. Great app for seeing your eye care remotely for dry eye and other non-urgent eye conditions such as Pink eye. The visit was free and completely billed to my insurance company. Thank you.